The ALFA 4G CampPro2+ Beyond is a cellular modem that transmits into a local WiFi hotspot. The unit will accept and operate on any Australian cellular network, will even turn the weakest signal to a useful internet connection. Now comes with the AOA-M4G Marine external antenna for even better performance! This Kit is currently only available for pre-order! Stock to arrive Mid Jan 2019. A 4G to Wifi Converter – The ALFA 4G CampPro2+ Beyond is a cellular modem that transmits into a local WiFi hotspot. The unit will accept and operate on any Australian cellular network, will even turn the weakest signal to a useful internet connection. 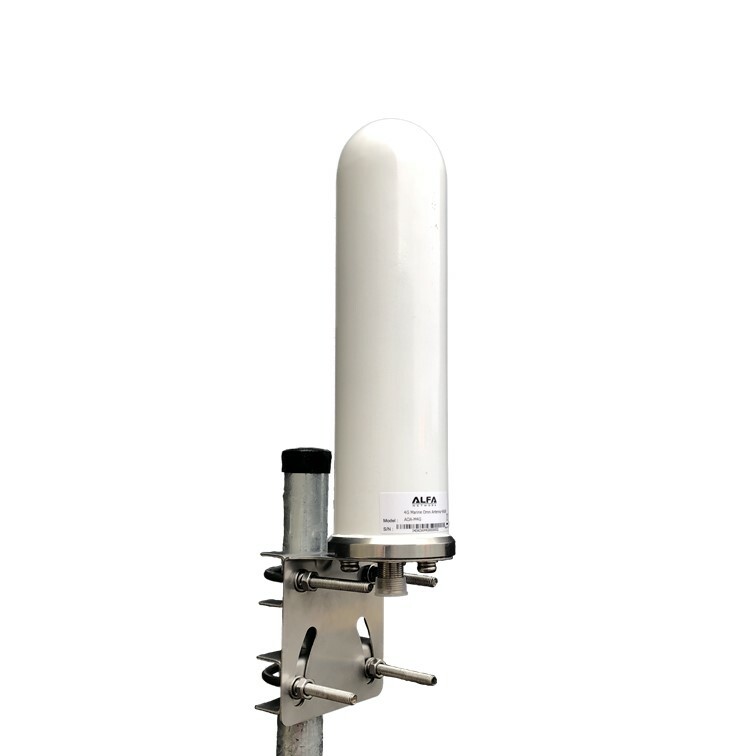 This new version of the kit comes with the ever popular AOA-M4G Marine antenna for even better reception of weak 4G signals at no extra cost! 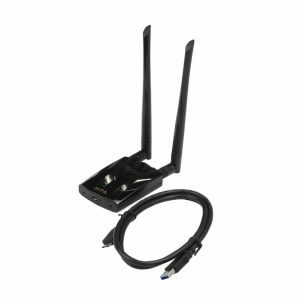 This is a special kit shipping in one retail box that features all of the equipment as shown on the product image designed to pick up a weak 4G signal and repeat it as your own personal hotspot. This is ideal for use during camping or in boats, RVs and campers..